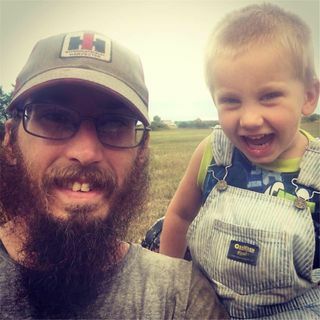 Join host Scott M Terry as he and his guests talk about farming, homesteading, survival, rural living, preparedness, agrarianism, organic agriculture, gardening, hunting and trapping, current events, and more. Weekly shows plus the "Daily Diary episodes" everyday. A New Baby and other news!